Finding a hotel in Evora is very easy and the overall quality is excellent from 5 and 4 star hotels to hostels. 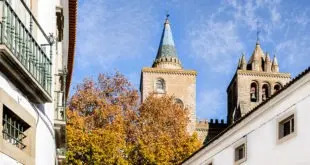 In the last years, we have all witness the arrival of more hotels in Evora, not just in the historical city centre but immediately after the old ramparts. These hotels are great for those who want to explore the city by walking its narrow alleys. Stay in a hotel in Evora. Come to Giraldo Square! 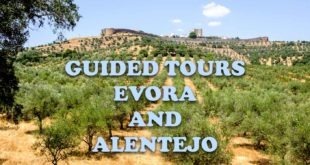 In terms of accommodation in Alentejo, we also have to consider the hotels in the countryside on the outskirts of Evora. These were created from already existing farms and “montes alentejanos” or built from scratch with innovating concepts and designs. These hotels in Alentejo are mainly dedicated to resting and being in contact with nature, even though they offer their guests the possibility to deeply get to know the fields of cork oaks and olive trees in multiple activities of peaceful discovery or adrenaline loaded adventures. 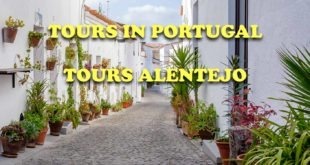 Regardless of your choice of hotel in Evora, or any other type of accommodation, you will always have your haven to rest from a busy day scrolling the streets of the city or the roads of Alentejo. This map shows the location of hotels in Evora. As a reference, you can see the price on the shown date (today). Change the date and the number os guests to check availability and see an updated price. Click the price to access the reservation page. 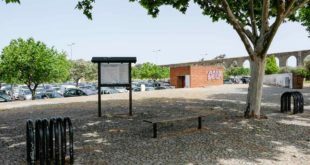 The next list of hotels in Evora and its surroundings is only a sample of the offer in terms of accommodation you can find over here. 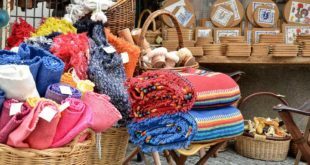 It is organised by approximate price, from the most expensive to the cheapest, to please every type of visitor according to the amount of money they are willing to spend and the levels of comfort and luxury they want. The list is also organised by type of accommodation. We start with hotels and end with hostels. Finally, we suggest a camping site and an apartment. Follow the links, see the photos, find out everything about the hotels and services. Find the right lodging for you. 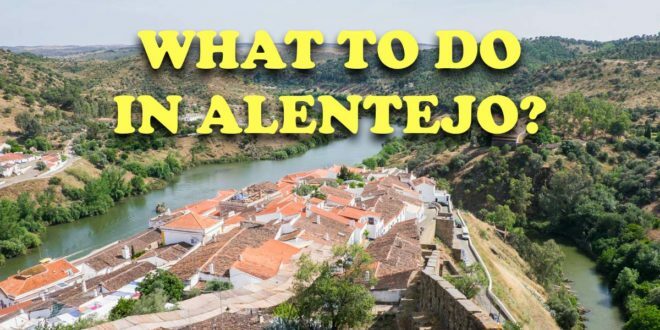 Make your reservation and come to Alentejo. 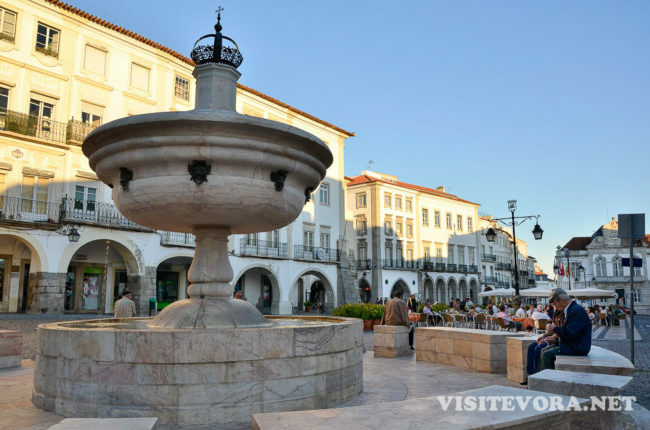 Have a nice stay in Evora! Boutique hotel (5-star hotel) in a 17th century palace with 64 rooms located close to Evora ramparts, in the centre but in a quiet area. It has Spa, outdoor pool and a restaurant which combines flavours from Alentejo with mediterranean ones in a creative way. 5-star hotel with 92 rooms at only 1mi (2km) from the centre of Evora, built from a renovated 15th-century convent. It has a Spa, piano bar, tennis court, outdoor and indoor pools, fitness centre, peaceful gardens and views over the plains of Alentejo. The restaurant offers both Portuguese and Mediterranean cuisine. Hotel Vila Galé Évora, with 185 rooms, is one of the most recent in the city. It is located in an area only within a 1 minute walk from Porta do Raimundo. Going up the street will take you directly to Giraldo Square. The facilities available include a Spa, pools (outdoor and indoor), fitness centre, restaurant with a menu also offering regional dishes. Quinta da Espada is a farm only 4km away from Evora, surrounded by the green fields that so distinctively characterise Alentejo, to appreciate from the outdoor pool and the patio. The interior in rustic style, both in the 7 rooms and in the common areas, has the charm we would expect in the countryside of this region. In Evora historic centre, very close to the ramparts, Albergaria do Calvário (inn) was built on a olive oil press from the 16th century. Inside, we find 23 rooms decorated to make guests feel right in the Alentejo. So does the cuisine. 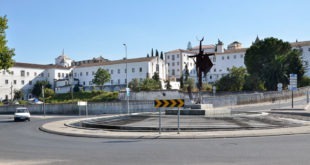 The first hotel in the world covered in cork is in Evora. The innovating concept accommodates guests in 56 suites with patio in the garden. Ecological and making part of the landscape of cork trees which surrounds it, Ecorkhotel offers a restaurant with international and tradicional Portuguese dishes, gym, outdoor and indoor pools, Spa, top of the line wellness centre with Turkish bath, sauna and massage. The gardens of Hotel M’AR De AR Muralhas end precisely on Evora ramparts, visible from the pool and the patio. Its 91 rooms are spacious and elegant, great to have a rest after a day visiting Evora on foot. 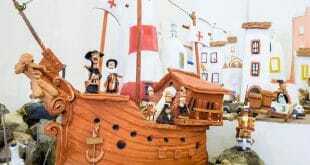 This hotel offers a restaurant with internacional and tradicional Portuguese dishes. 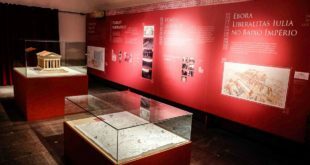 Vitoria Stone Hotel, located very close to the ramparts and Porta do Raimundo, was renovated and completely transformed. It now has 48 recent rooms with a decoration inspired in Alentejo and a private balcony. Their guests have interesting facilities available: Spa with sauna covered in cork and a pool, an award-winning restaurant distinguished for its modern approach to Portuguese traditional plates, a terrace with a bar and views over Evora. 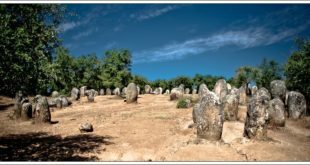 The typical Monte do Serrado is only 5 km away from Evora, having an easy access from the city and from A6 highway/motorway (Lisboa-Elvas-Badajoz Spain). Guests can enjoy the pleasures of the countryside, relax in the outdoor pool and then head back to one of the 4 typically decorated rooms after going for walks in the wild or in Evora historic centre. 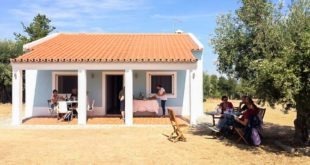 Located 2mi (3km) away from Evora, Casa do Governador has 7 rooms, some of them with canopy bed and others with whirlpool or fireplace. Here, guests can relax from the activities which are offered in the plains. The decoration is rustic, the way we would expect in a remodelled traditional house in Alentejo. Only 5 minutes away by car from the historic centre, on the road coming from Lisbon, Évora Hotel has 170 rooms with a private balcony. Guests can enjoy two exterior pools and the heated indoor one, Spa, gym, sauna, massage, driving range, bar. 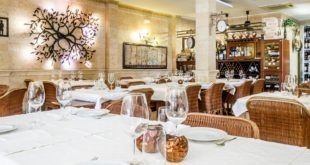 Food in Évora Hotel is flavoured in distinct ways in a traditional and in a vegetarian restaurant. Located in the heart of Evora city centre, Casa de S. Tiago has 6 rooms with traditional decoration. The patio, the reading room and the dining room with fireplace really contribute to the theme of this aristocratic 16th century house. Monte da Serralheira is very near Evora but surrounded with fields which can be explored riding a mountain bike or a horse. Guests are housed in 5 apartments with a decoration specific from Alentejo and can enjoy the balconies with view over the garden, the outdoor pool and the entertainment room with pool table and table tennis. 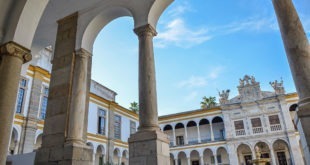 Having a location as central as possible, this hotel is halfway between Giraldo Square and Evora Cathedral. 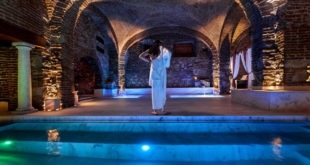 Its 21 rooms still exhibit the original ceilings in stone and a marble bathtub. The buffet breakfast includes regional specialties from Alentejo. 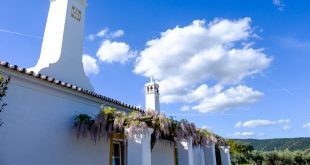 Quinta do Cano, only a few miles/kilometres from Evora, is located in an evergreen area throughout the year, on a propriety with animals and a vegetable garden. In total, this farm has 5 apartments and rooms, together with a common area including a living room with library and a garden. Operating in an old house renovated in 2015 which still maintains a lot of its unique features, Inn Murus has a central location, which can be proven by the view over the rooftops of Evora from the windows. It offers 13 rooms, from doubles with ensuite private bathroom to accessible dorms with shared bathroom. Combining an exclusive and artistic design in the common areas and in the rooms with a privileged location in Giraldo Square, Évora Inn Chiado Design offers 10 double, triple and quadruple rooms (some with terrace). The inspiration and the name of this hotel in Evora comes from a well-known 16th century bon vivant poet from Evora called António Ribeiro Chiado. As you will easily understand in the exterior and when you come in, Hotel Solar de Monfalim is in a 16th century historic Renaissance palace. As early as in the 19th century have travellers rested in this building. 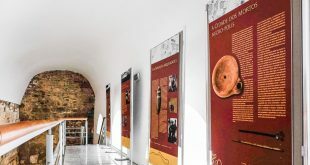 Today, it offers 26 rooms in the heart of Evora historic centre. Graça Hotel, 31 quartos, is just out of town, in a peaceful neighbourhood of Evora surrounded by fruit trees and vineyard. From the gardens and the pool it is possible to see, not far away, the buildings in the city centre. Hotel Quinta dos Bastos is part of an 18th century property. 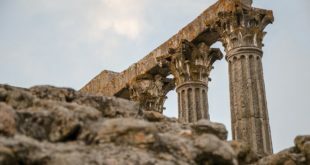 The mood among olive trees, small country houses and the plain is of the outmost tranquility, with the castle of Evoramonte as a faraway sight. The decoration of the 11 rooms is of rustic style, the way it should on a farm in Alentejo, Portugal. 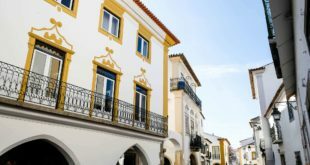 Hotel Santa Clara Évora Centro, as indicated by its name, is exactly in the city centre, on a building where the windows and the balconies of the facade are typical of Evora. Its 41 rooms are located around the interior patio, where guests can relax while having a drink. The 6 rooms of Mont’sobro House have a private or shared bathroom and are decorated with classic furniture from Alentejo. 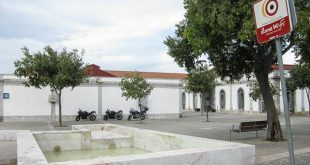 This accommodation in Evora can be found a very central location. 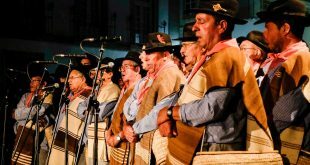 Hotel Dom Fernando is only a few minutes walk from the historic centre. Its 103 modern rooms have details which don’t let us forget we are in Alentejo. 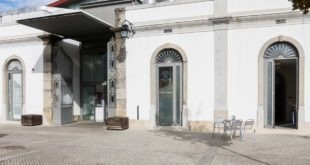 This hotel in Evora offers facilities such as a restaurant with specialties of the gastronomy in Alentejo, a live music bar and an outdoor pool. The minimalist but sophisticated look of the interiors in Moov Hotel Évora also means wellbeing and comfort in this recent accommodation in the historic centre with 80 rooms. The buffet breakfast with produce from Alentejo is served in a room designated to this task or in the interior patio. At the city entrance for those arriving on the road Lisbon-Evora, Casa do Vale Hotel offers 27 rooms with modern furniture fully equipped and with a view over the olive trees fields. 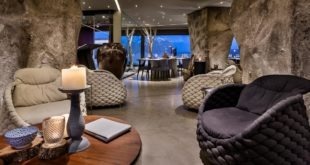 This hotels serves a buffet continental breakfast and has an outdoor pool with garden, a children’s playground and a restaurant with food from a wood-burning traditional stove. 8 bedrooms with private bathroom in the historic centre is what you will find in StayInn ALE-HOP. The decoration is modern and fresh. The bedrooms have access to a common area with a fully equipped kitchen and a living area with a TV and a table to have a meal. The studio has the same facilities but privately. The hotel also has an outside terrace. This hotel in Evora, very close to the ramparts, offers the conditions and quality of the Ibis hotel chain. Its 87 rooms are bright and ventilated. The common areas include a bar and a spacious terrace with table and sunshade to enjoy the good weather in Évora. 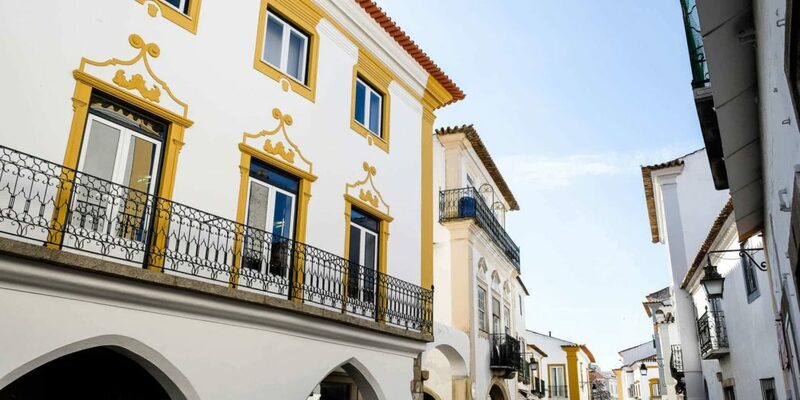 A 16th century building accommodates Pensão Policarpo, in the historic centre of Evora. Its 19 rooms, with private or shared bathroom, are simple but their details are tradicional and welcoming, just like in the common areas. This guest house in Evora also has a bar and a terrace. 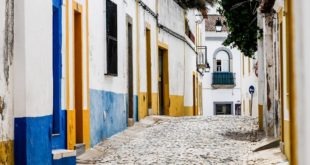 Conveniently located practically in Giraldo Square, Casa dos Teles offers 9 rooms: twins, doubles and triples with shared bathroom; doubles and quadruples with private bathroom. The decoration is traditional in this 19th century house with a garden. Hostel Namaste provides 4 private and shared rooms in the Evora centre, decorated in a simple way, traditional but modern and innovative at the same time. The pleasant environment in the common areas invites guests to relax between walks or after the meals. Less than 5 minutes from the centre of Evora by car, 4 Évora Hostel is set up on a lovely house with outdoor pool. 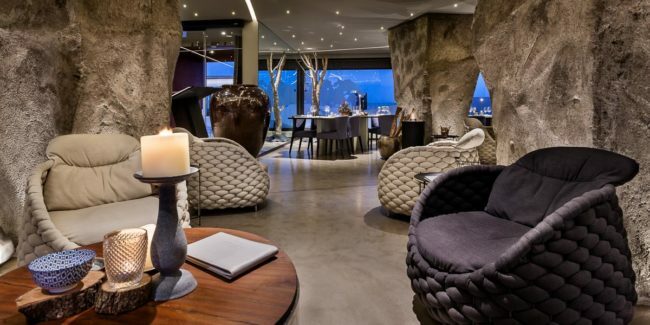 The décor is carefully thought and modern in the common spaces of the terrace, kitchen and living room with fireplace. The same good taste was applied to the 5 rooms with shared bathroom. Close by we find Adega da Cartuxa (winery) and Clube de Ténis de Évora (tennis club). This hostel in Evora, right in the historic centre, has 8 rooms with wooden floor, safe and private bathroom. Some even include a balcony with a view over the city. The common areas include a salon decorated with furniture from the 17th century and a terrace furnished with tables and chairs. 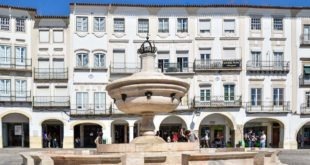 Precisely in Giraldo Square, Évora Terrace Hostel has 1 double room, 1 twin, a mixed dorm and a female dorm. The interior is decorated with bright colours. Private lockers are available and it is possible to enjoy the common areas such as the big living room with TV. The views over Alentejo and the rooftops of the centre of Evora are quite impressive from the terrace and the private balconies in some bedrooms. Embrace Évora Hostel is just a few steps away from Giraldo Square. It provides 8 rooms simply but carefully decorated with access to a shared bathroom: doubles, twins or 6-bed-dorms. It also offers a shared kitchen and a terrace. 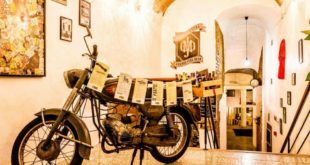 This inexpensive hostel in Evora can be found in the historic centre, in a 150-year-old house. It has 4 rooms, from doubles to mixed dorms with 4 or 6 beds. The bathrooms are shared and so is the kitchen. Casa do Sol (House of the Sun) is very close to Giraldo Square, in an area which corresponds to the old Moorish quarter. This 2-bedroom apartment (each with a double bed and private bathroom) has a fully equipped kitchenette. From the peaceful balconies you get a view of the Alentejo skies and Evora rooftops. 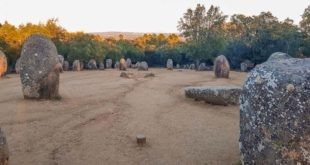 In the Parque de Campismo Orbitur Évora you can bring your own tent and camp. But you can also book one of the 20 rooms in fully equipped mobile houses including private bathroom and remain close to nature a bit more comfortably. The facilities offered in the camping ground include bar, restaurant, living and dining room, kitchenette, children’s playground, outdoor pool and tennis court.